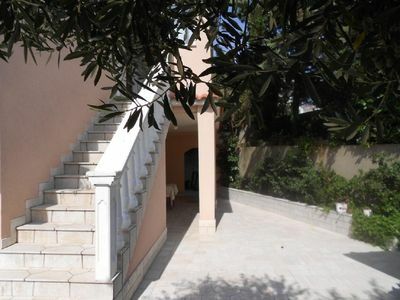 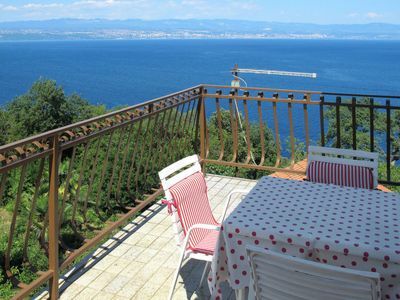 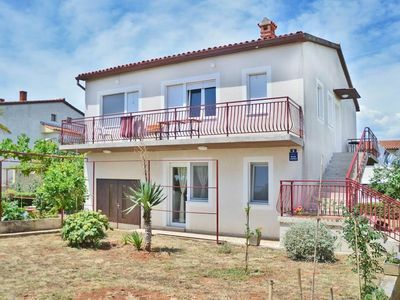 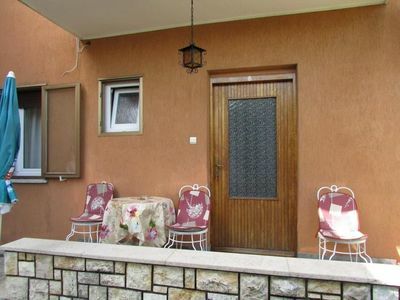 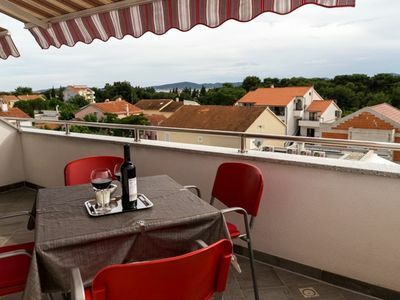 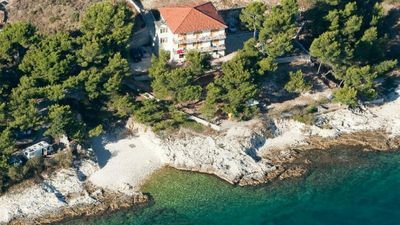 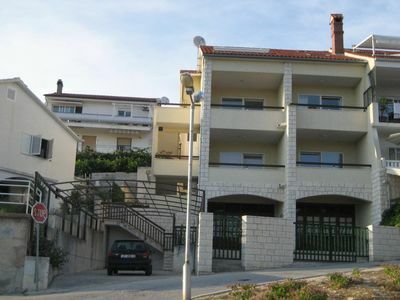 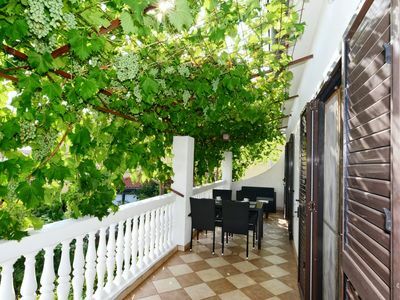 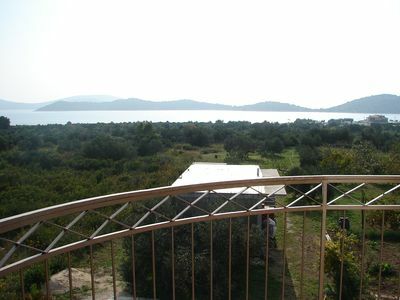 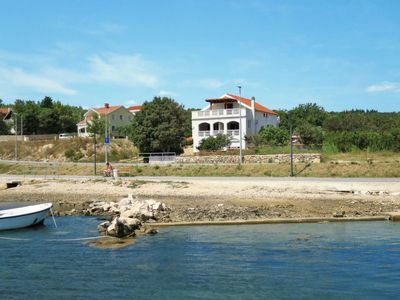 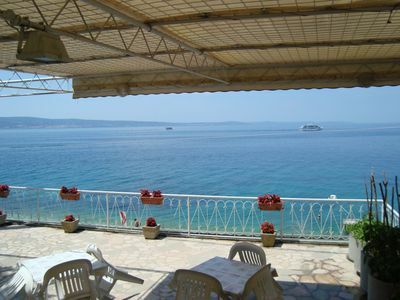 Ferucio apartment House has 1 apartment and 1 room and is located in an exclusive part of Umag. 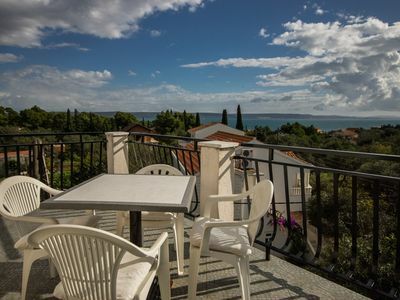 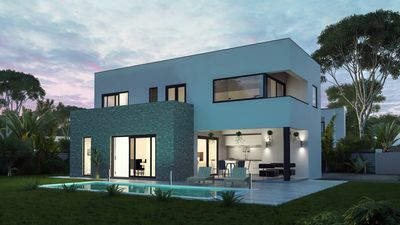 All of the main tourist attractions (the town centre, shops, tennis courts, restaurants and bars…) are less than 500m away, and the nearest beach is just 400m from the apartment. 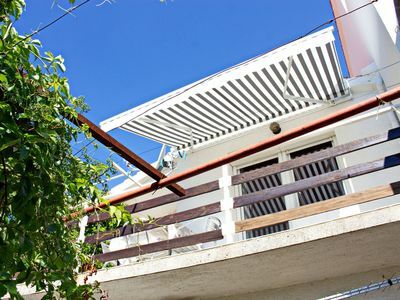 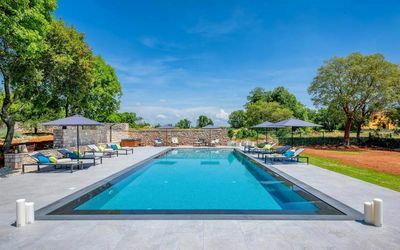 Guests are also provided with a free parking space, and the large yard with barbecue will fill all your time away from the beach. 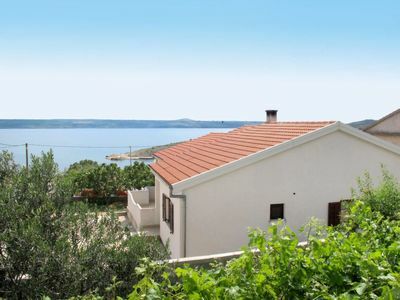 with such a great location you probably won’t be spending much time indoors. 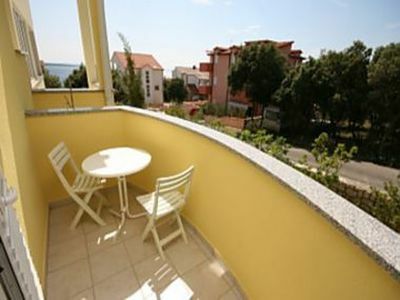 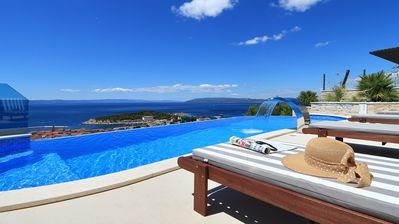 Guests also have free access to a shared terrace in front of the house.